Rediff.com » Movies » John, Sunny Leone make Shootout At Wadala posters hot! 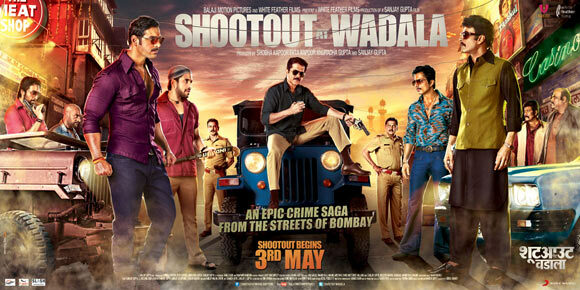 John, Sunny Leone make Shootout At Wadala posters hot! John, Sunny Leone make Shootout At Wadala look HOT! 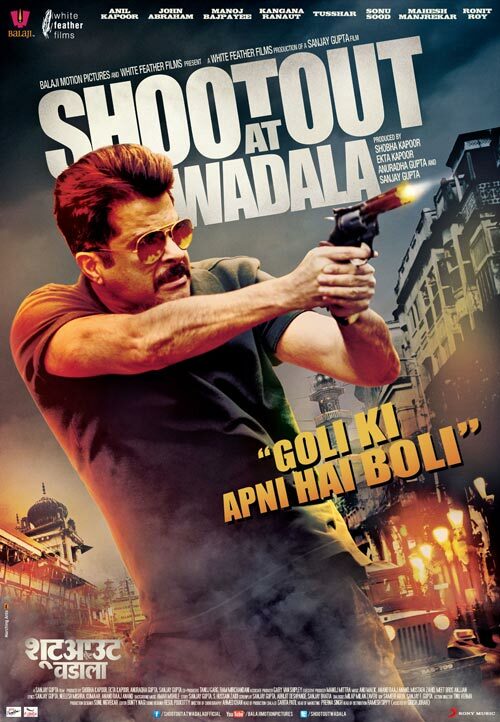 Director Sanjay Gupta and producer Ekta Kapoor are going all out to make sure their upcoming film, Shootout At Wadala is a supit hit. After roping in Priyanka Chopra, Sunny Leone and Sophie Choudhry to do hot item numbers in the film, the makers have now released brand new posters to promote their film. Sunny strikes a pose with protagonist John Abraham, and makes the film look seriously hot. Click Next to see the film's posters. Priyanka Chopra steps in next, and strikes another pose with John Abraham. John plays a gangster called Manya Surve, who is notorious for being the man who killed Dawood Ibrahim's elder brother Sabir. Anil Kapoor plays a cop, who hunts down John's Manya Surve. 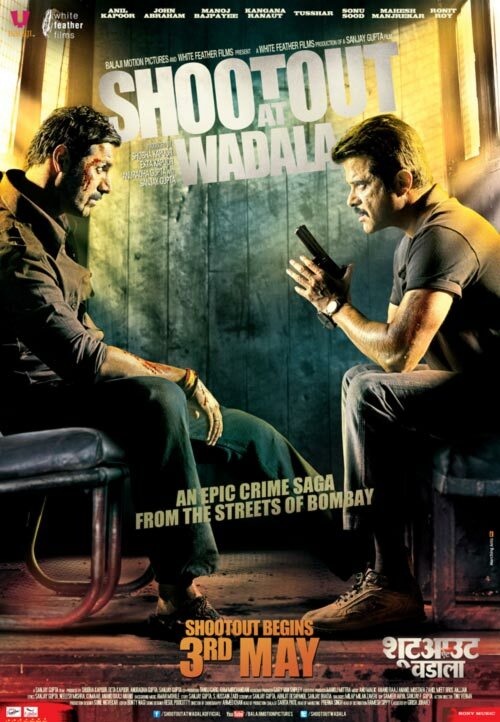 Shootout At Wadala is based on a book called Dongri to Dubai - Six Decades of The Mumbai Mafia, written by journalist S Hussain Zaidi. Manya Surve's death in 1982 was the first-ever recorded encounter by the Mumbai police, where he was shot dead by Anil Kapoor's Inspector Issaq Bagwan. The film also stars Tusshar Kapoor, Sonu Sood, Manoj Bajpayee and Kangna Ranaut.